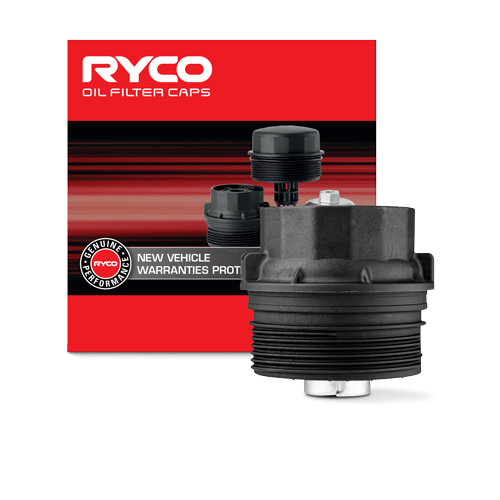 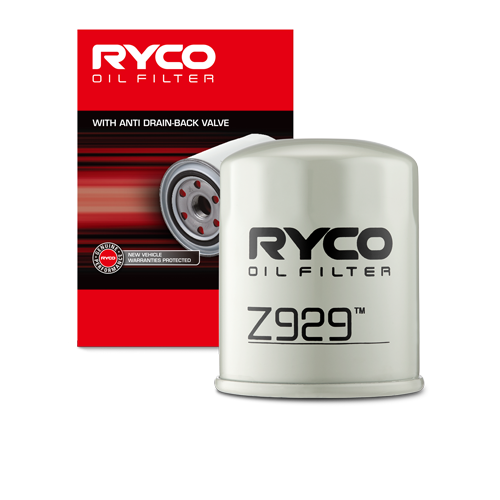 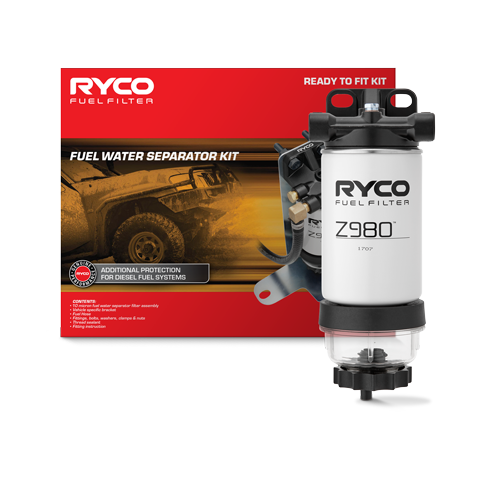 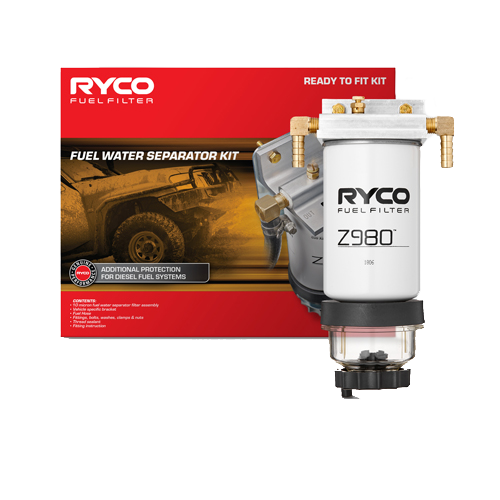 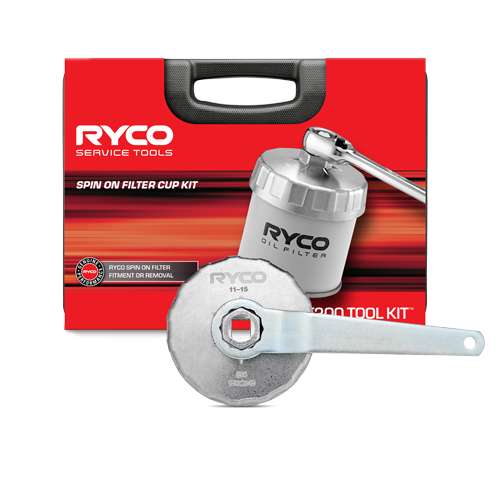 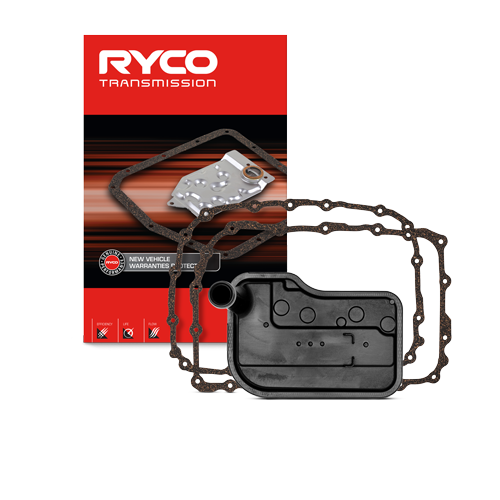 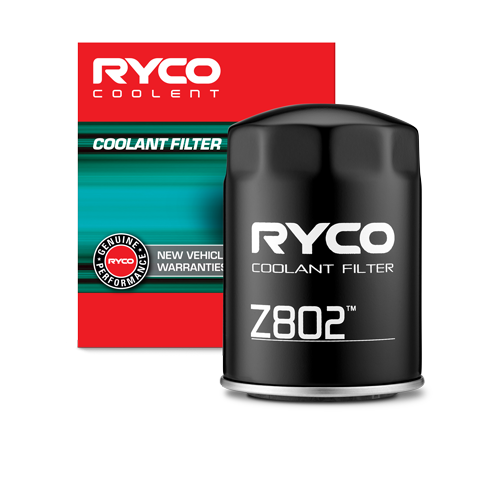 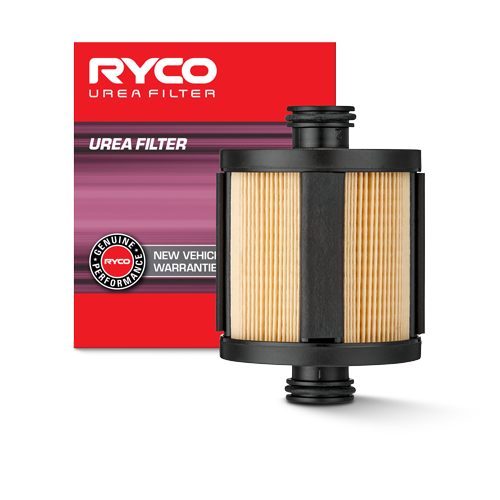 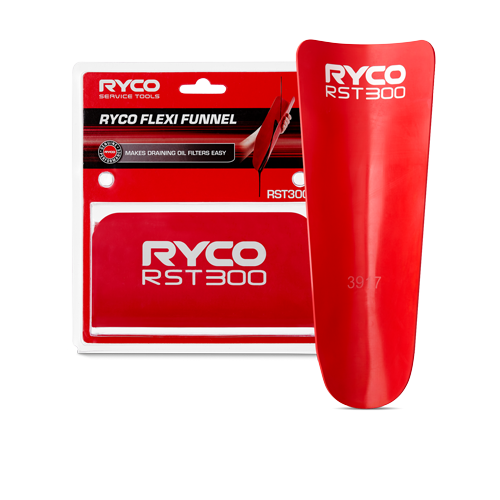 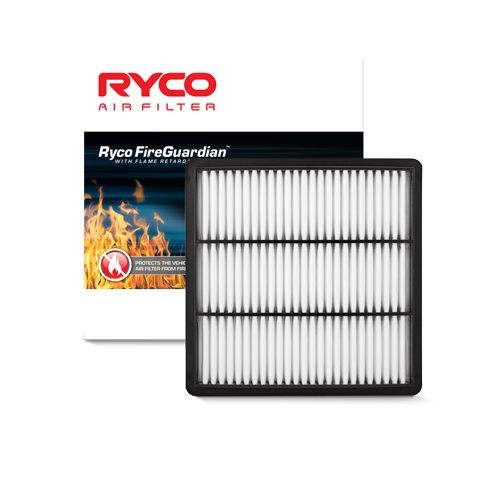 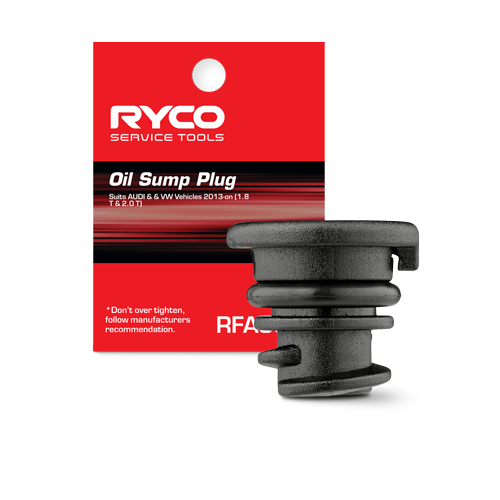 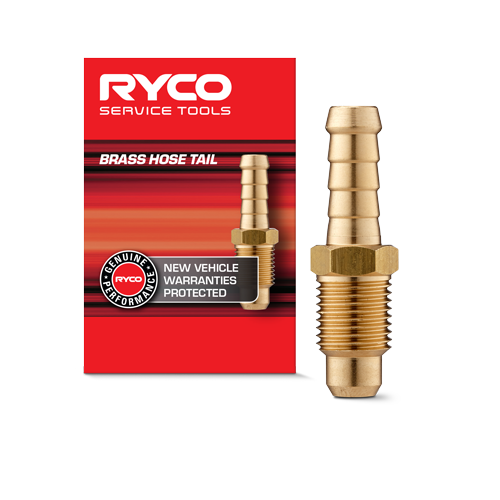 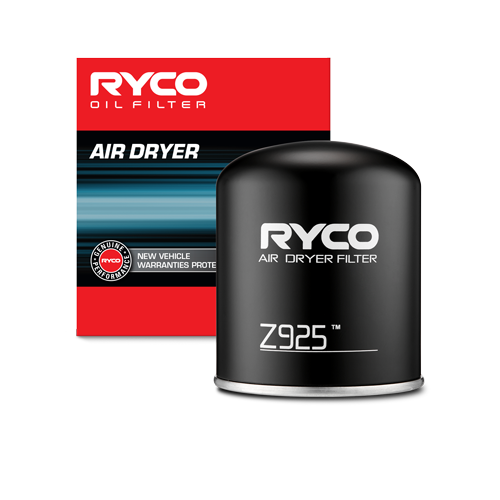 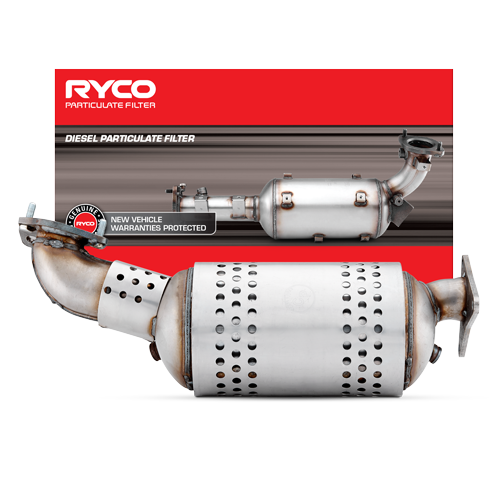 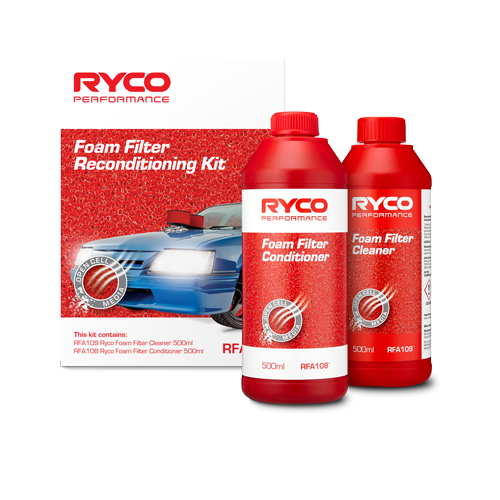 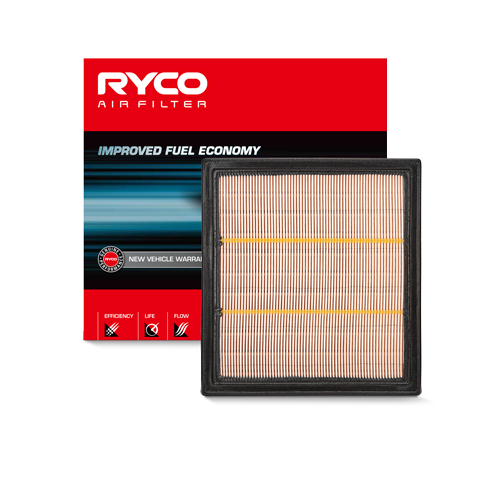 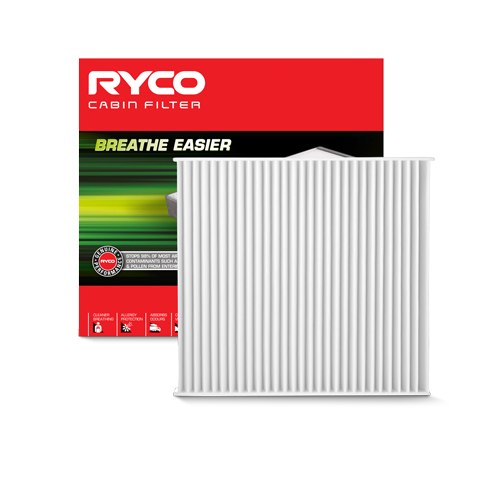 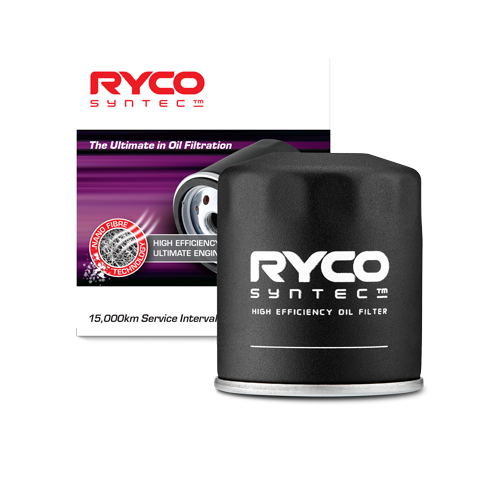 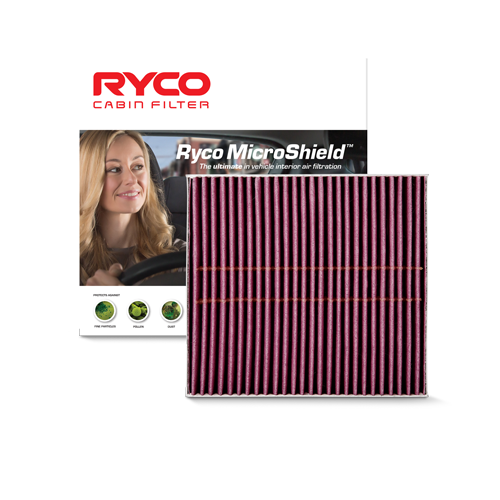 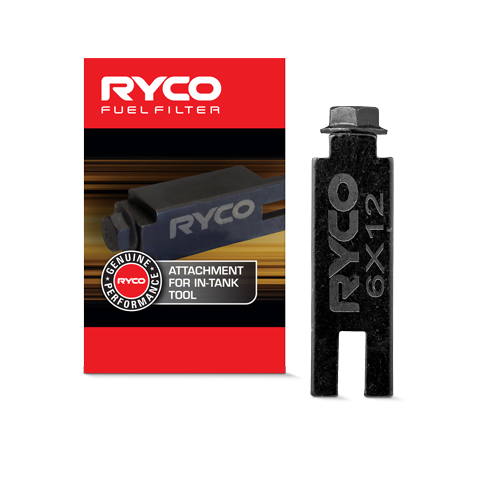 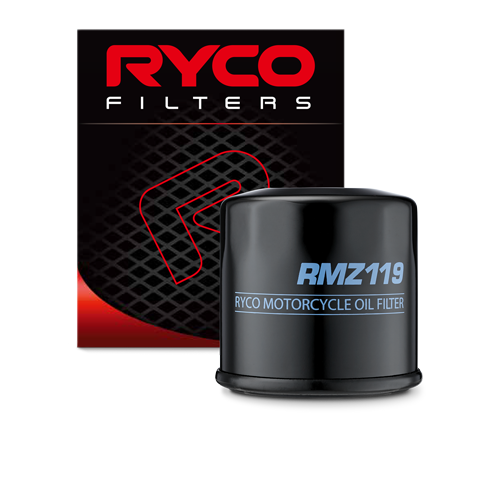 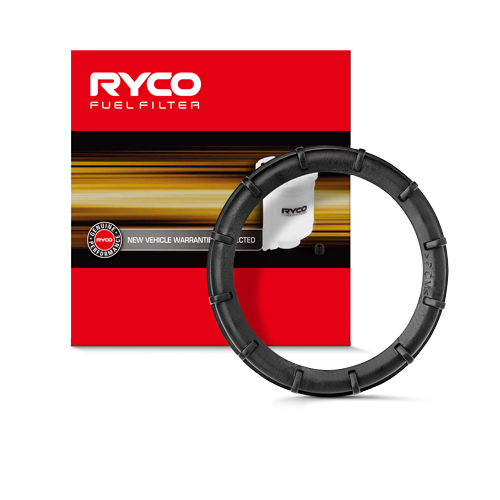 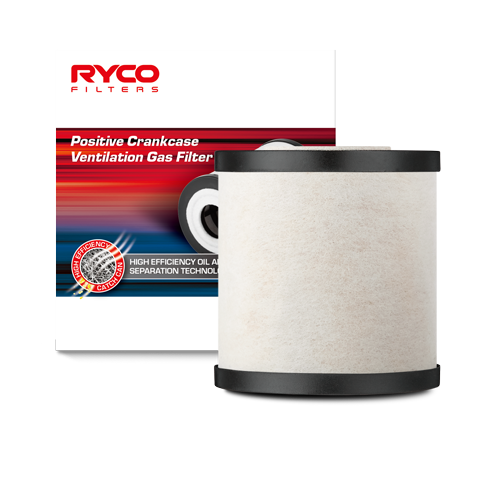 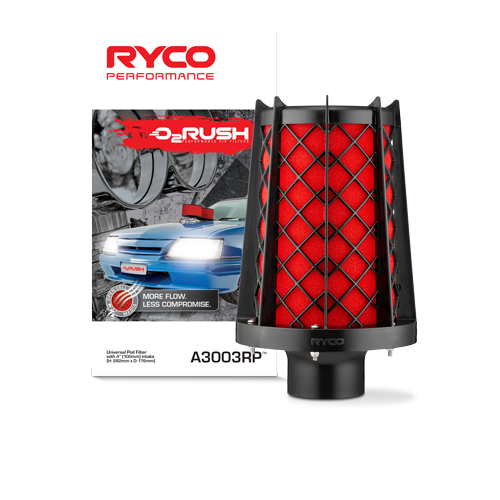 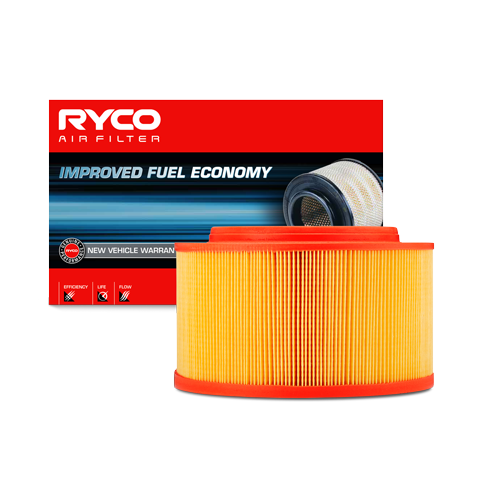 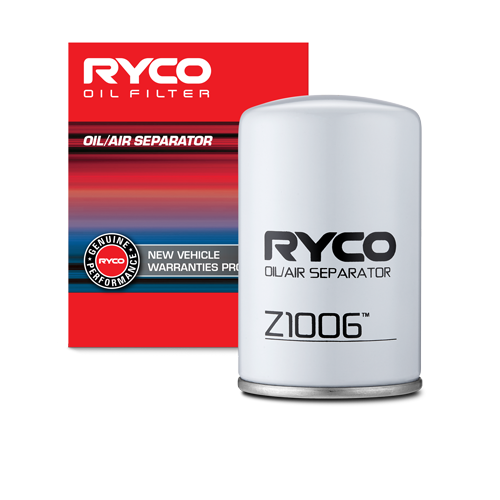 At Ryco we constantly monitor our products to ensure we match or exceed OE while looking for opportunities to improve our current offerings. 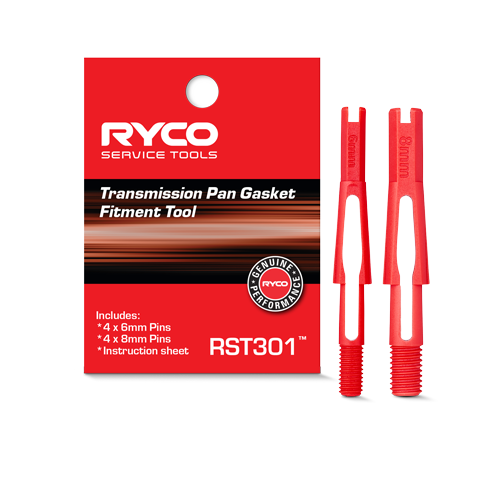 Following this process we identified the potential risk of damage to the pan gasket if the wrong tightening force and sequence was applied causing the gasket to split on one end and therefore a fluid leak would occur. 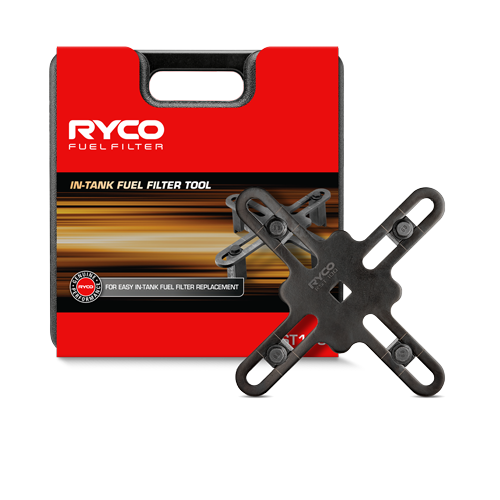 We have increased the thickness of our gaskets to 2.0mm ensuring potential risk is further minimised. 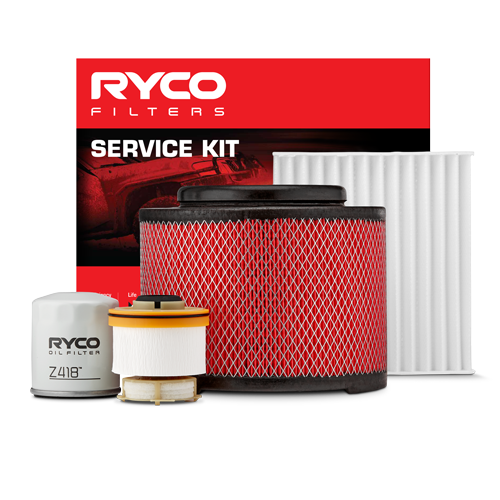 Key points to remember... Download pdf for more info.